During a presentation I gave recently about social media and attracting media attention for your event I touched on the topic of media relations. There are some agencies who are stellar, and others who need to tweak how they approach bloggers and journalist. 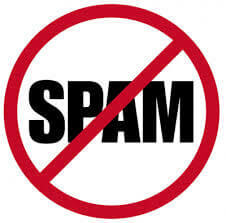 One question that came up during my presentation was whether there was going to be an impact on pitching with media once CASL (Canada’s Anti-Spam Legislation) officially comes into effect. The short answer is, and it depends. 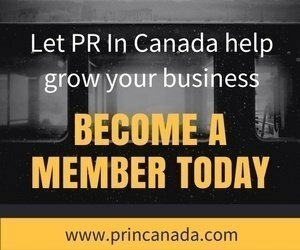 Some public relations professionals prefer the one on one approach to pitch a story to an individual.‎ Other communications professionals will turn to a newsletter (often sent to a list that consists of clients, media, prospects and customers) to update on any agency news. These newsletter often contain information about a wide variety of topics, and sometimes even industry news which is beyond a press releases. 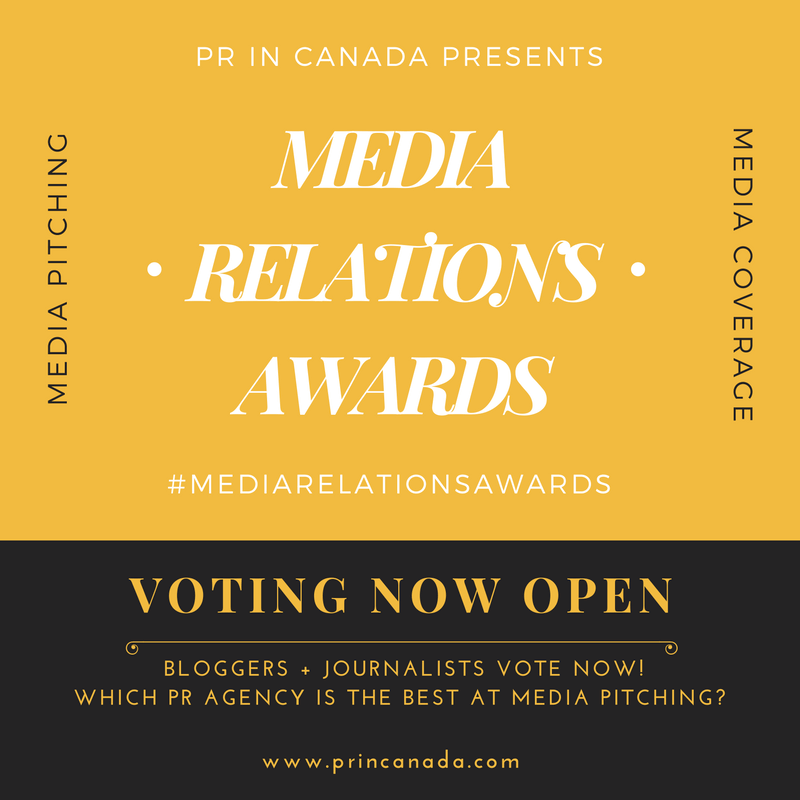 It is called “media relations,” which around the office here implies that you are building a relationship with that person who is receiving your pitch. Of course it is hard to establish any relationship when you are mass pitching versus targeting (or talking to) a specific person one on one. Over the last month we have received quite a few “Please give us your consent” type of emails, as companies want to continue to deliver mail newsletters. There are quite a few newsletters that we did not opt in to continue to receive, and I’m sure many people are doing the same as. Whether it is a B2C or B2B newsletter, the receiver is now even more in power to choose what they do and do not want to receive. Perhaps it is time to rethink your company’s newsletter strategy.